According to a new report from Reuters, Apple has removed some parts from the display on its new iPhone XS and iPhone XS Max to help keep costs down. TechInsights has opened the new devices to analyze the cost of each component within the device. 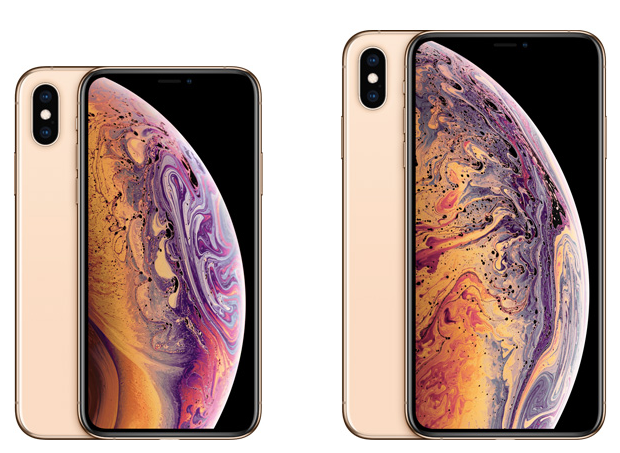 The new 256GB iPhone XS Max has a total of $443 in parts, which is about $50 more than last year’s 64GB iPhone X that came in at a total cost in parts to $395.44. Apple supposedly removed some of the parts of the display that handled its 3D Touch System. 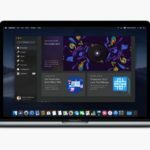 It is still unclear as to what the removal of these parts means for the end user, however, Apple declined to comment on the matter. The parts for Apple’s new flagship smartphones increased when compared to last year’s model because of the new processor and modern chipset.